Welcome to the Official Government Website of Livingston County, Illinois. 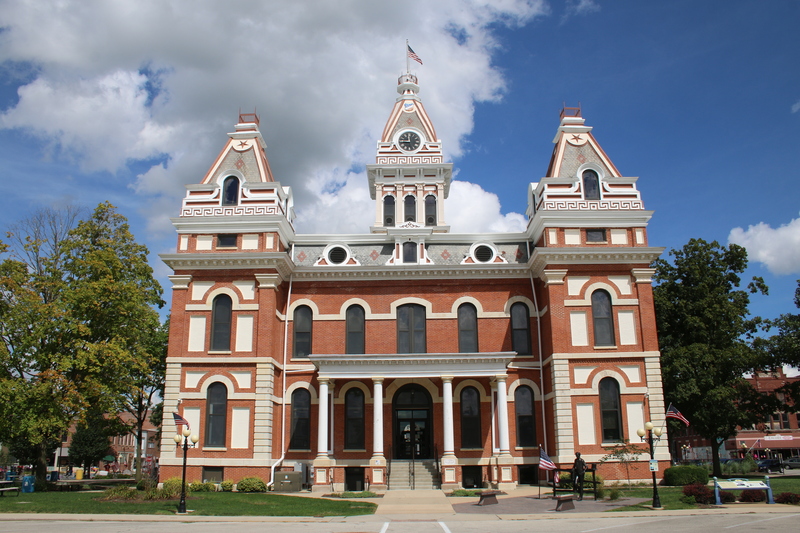 Livingston County is located in the upper portion of Central Illinois and is home to the following cities and towns: Campus, Chatsworth, Cornell, Cullom, Dwight, Emington, Fairbury, Flanagan, Forrest, Graymont, Long Point, Odell, Pontiac, Saunemin and Strawn. To learn more about Livingston County browse through our About Livingston section. The goal of livingstoncountyil.gov is to make our local county government more accessible and open to the public and to provide news and information about upcoming events, county departments and services. We hope this website will give you the tools you need to find the information you are looking for. We will continue to make changes to this website to improve the content and access of information to the public. Link to County Code and Ordinance. The Livingston County Code of Ordinances as it appears on this website may not be the most current version available. 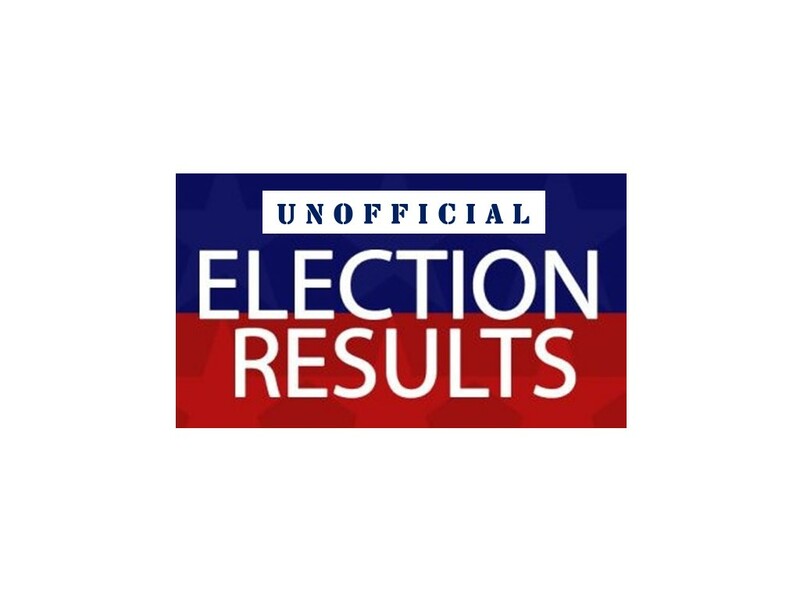 To ensure you are reviewing the most up to date version, please feel free to contact the Livingston County Clerk’s Office during normal business hours. Visit our FINANCE page for budget, audit, and revenue information. For questions, comments or suggestions regarding this website, please Contact the Webmaster via the below button. Please visit our Contact Us page for any other inquiries.